Classic, strong, and durable, the updated Tough Mag case is the last installment of the new Tough product line. 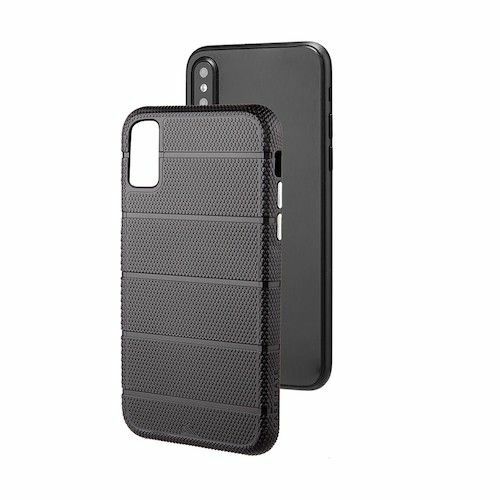 Built to withstand scratches, falls, bumps, and drops, this case gives you premium protection at all times. 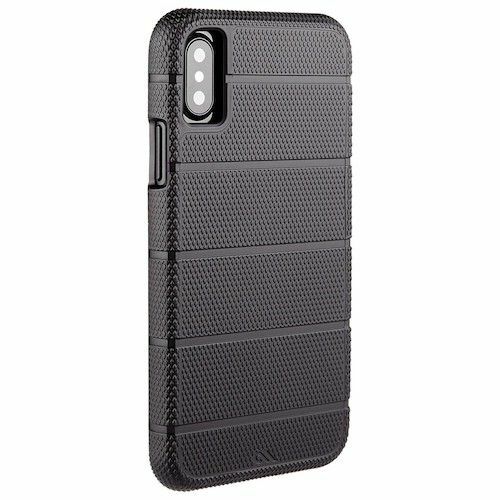 The reinforced corner design and soft inner cushion heighten the safety this case provides while the knurled grip and flexible sides increase your hold on the case. A new circular cutout allows you to subtly show off your Apple device. 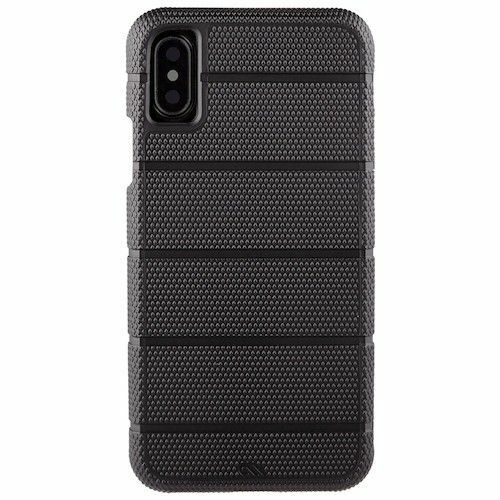 With clean lines and signature metallic buttons, the Tough Mag provides you with an elevated, rugged look while not sacrificing the level of protection it gives you your phone.